Waldron & Schneider celebrates over 25 years of legal service in a large variety of practice areas with attorneys who have the knowledge and capabilities to assist in a wide range of legal matters. The firm provides a multitude of personal and business related legal services such as corporate and business law, commercial litigation, real estate law, family law, mediation, estate planning, wills, probate, and more. 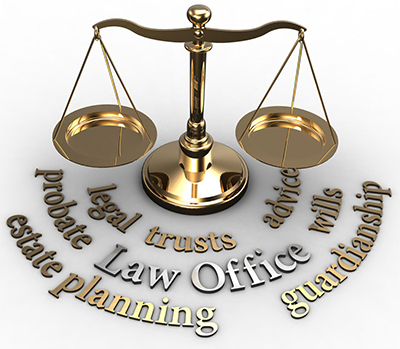 Please feel free to review the various practice areas our experienced attorneys practice in. Should you have a legal need that you are unsure is something we can assist you with, please contact us and explain your need. If we are not able to take your case or provide you legal assistance, we can surely direct you to someone who is best suited to help you in your legal matter. Be sure to also look over our resources and other links available on our website to gain further insight about the firm and legal areas we practice in. You may reach out to us by calling (281) 488-4438 or by completing the contact form below with any questions or concerns you may have. We will respond to you as soon as we can and look forward to hearing from you and helping you with your legal concerns.